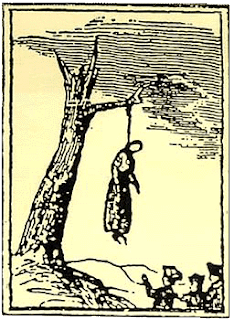 Murder by Gaslight: American Murder Ballads. 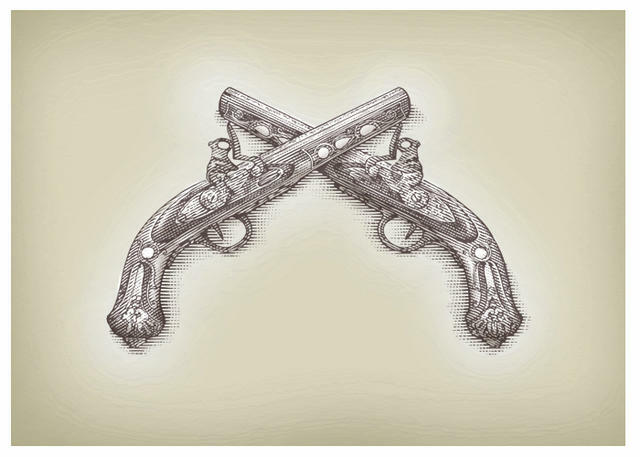 The haunting folk ballad “Omie Wise” has kept the story of Naomi Wise’s murder alive for more than two hundred years, but how much of it is true? 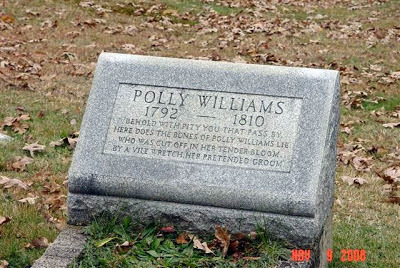 The mysteries of Polly Williams’s death have endured for two centuries; her story is neatly summarized in a song and a poem. Charlie and Frankie Silver were the ideal young married couple, so the legend goes, but the reality was much darker. 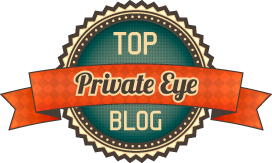 Frankie had endured physical abuse from Charlie throughout their marriage until, she fought back to save her own life. 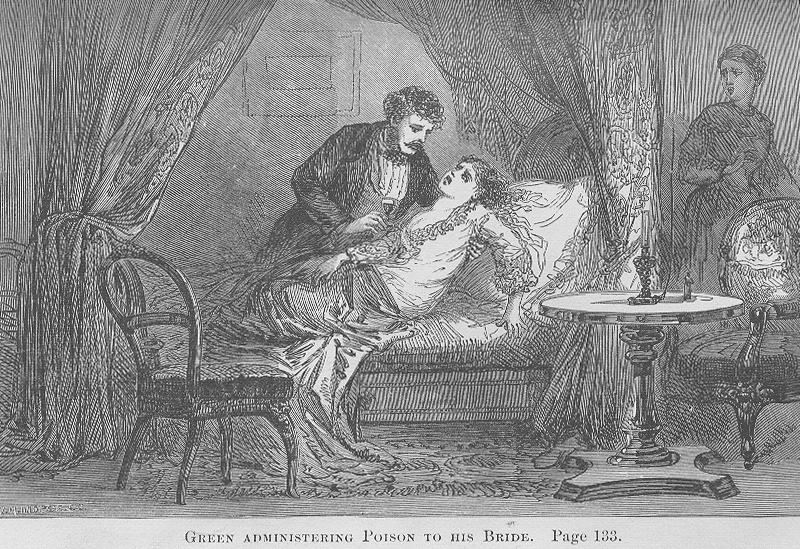 Eight days after Mary Ann Wyatt married Henry Green she died of arsenic poisoning. 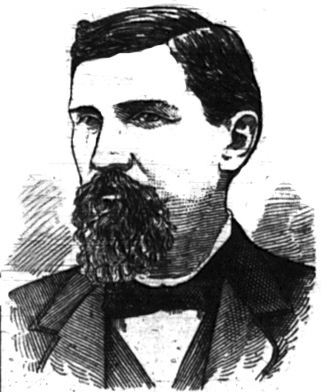 There is little doubt Henry Green murdered his wife but his motive in doing so is an enduring mystery. 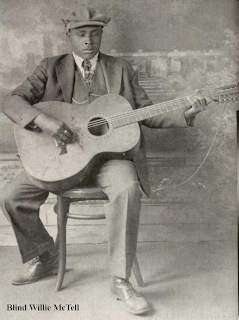 The stories behind murder ballads are never as pretty as the songs. 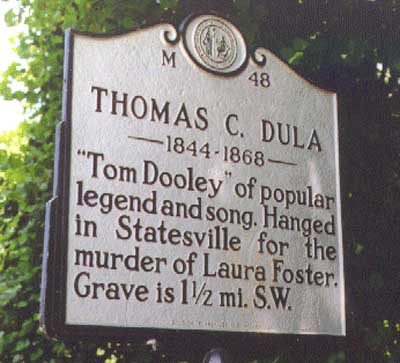 The 1866 murder of Laura Foster by Tom Dula in Elkville, North Carolina left a pretty song of an ugly murder. 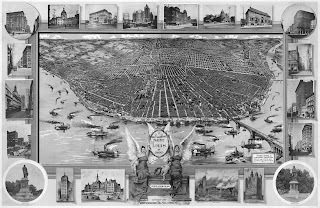 Jim Fisk was the consummate Gilded Age robber baron. Everything he had or did had to be the biggest and best. When his adulterous relationship turned scandalous, it was an epic scandal filled with blackmail, courtroom drama, and finally murder. 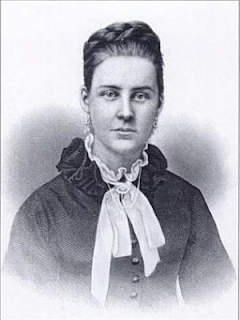 On October 4, 1875, the mutilated body of 17-year-old Josie Langmaid was found in the woods in Pembroke, New Hampshire. The ballad her murder inspired is remarkably accurate, but profoundly sad. Ellen Smith, a beautiful but innocent young woman strays from the path of righteousness for a faithless lover who soon becomes her killer. It is the stuff of Victorian cautionary literature and mountain murder ballads. 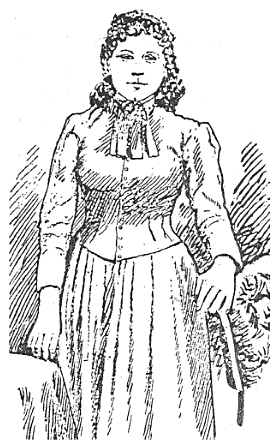 "The Knoxville girl" is an American version of a song with very deep English roots, modified to fit the drowning of Mary Lula Noel. 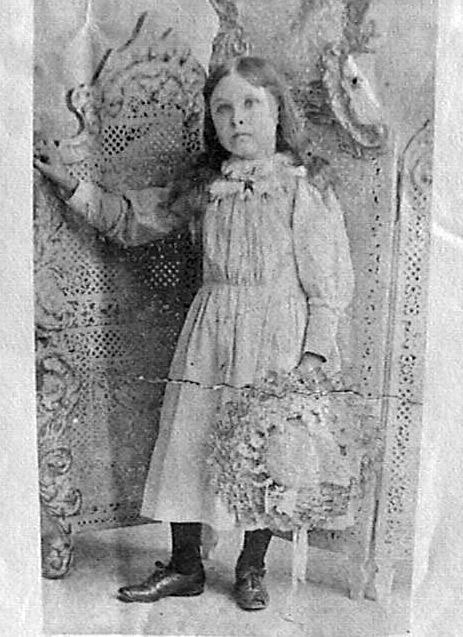 6-year-old Nellie Meeks was the only survivor of an ambush that took the lives of her parents and two sisters. When her story was verified it became one of the most sensational crimes in Missouri history. The story of Stagolee has been sung by troubadours for more than a hundred years. When Stack Lee Shelton shot Billy Lyons, in a fight over a Stetson hat, in Bill Curtis's Saloon in St. Louis, on Christmas night 1895, the legend was born. 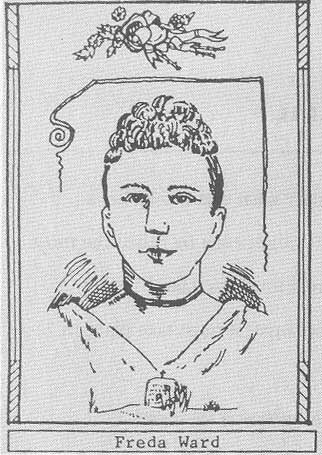 On October 16, 1899 Frankie Baker shot her lover Allen Britt. 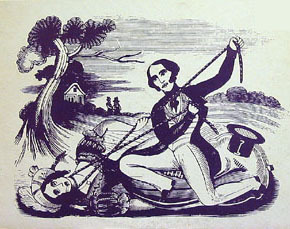 By that evening a local songwriter had composed a song that would become one of the most popular murder ballads of all time. 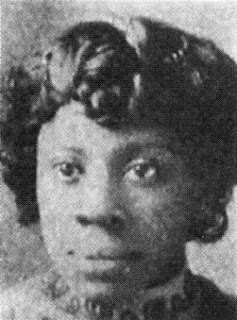 On Christmas Eve 1900, Cooney Houston shot and killed his girlfriend Delia Green. 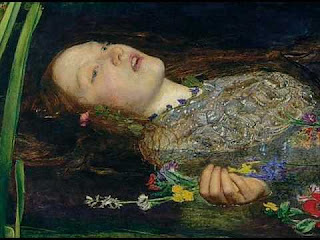 Delia’s story has been sung by generations of folk singers, and has been recorded by musical icons such as Bob Dylan and Johnny Cash. I only recognize a few of these songs, but the ones I do are great. There's an amazing Old Time Radio show with Dinah Shore singing 'Frankie and Johnny".